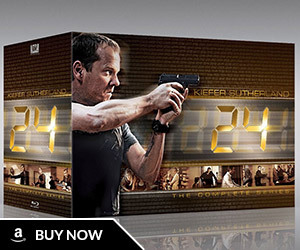 Kiefer Sutherland appeared on the Jonathan Ross show and spoke a bit about the 24 movie. 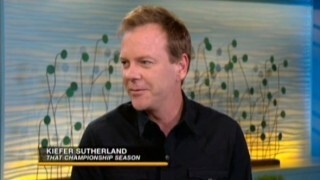 Kiefer Sutherland’s was interviewed on VH1’s Big Morning Buzz. Here is the video for worldwide folks: If you want to see just the part where Kiefer talks about the movie, check out this link. Thanks to Catherine who runs an awesome French 24 fansite! So Touch is greenlit for a season 2 already? ‘Touch’ has not been renewed for a second season – yet – with FOX analysing the show’s ratings before deciding. 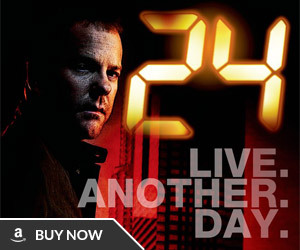 Regardless of whether it is renewed or not, it will likely have no change on the production schedule for the ’24’ movie, FOX will not want it to be a six-month shoot, but rather a twelve or thirteen week shoot to get it ready for a probable late November release… let’s hope so, as I would not not want to wait another year for the ’24’ movie, especially considering the script is finished, and all involved want to get it made now, if for no other reason, to strike while the iron is hot and there is still a momentum from the end of the series! 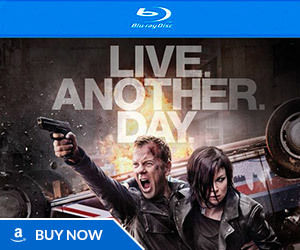 It’s not a good idea to release the 24 movie in November in my opinion. Too much competition with movies like the Bond film Skyfall and Twilight Breaking Dawn Part 2 and Gravity starring George Clooney and Sandra Bullock and other big films that are released during the holiday season and the 24 movie will end up getting lost in the mix and not get the audience it deserves. Early 2013 will be more ideal given that there are no big movies are released during that time of year.